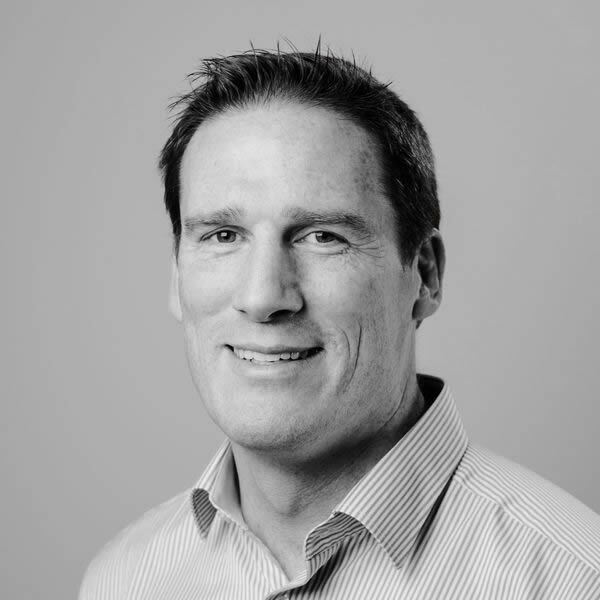 Tim is a Chartered Engineer with over 20 years’ experience of project management in the biotech, pharmaceutical, industrial and commercial sectors. Tim has a proven track record of delivering complex projects safely, on time and in budget. He has worked on significant projects with several blue chip manufacturing companies such as Alexion, Sanofi, Pfizer, MSD, Medtronic and Gilead Sciences. 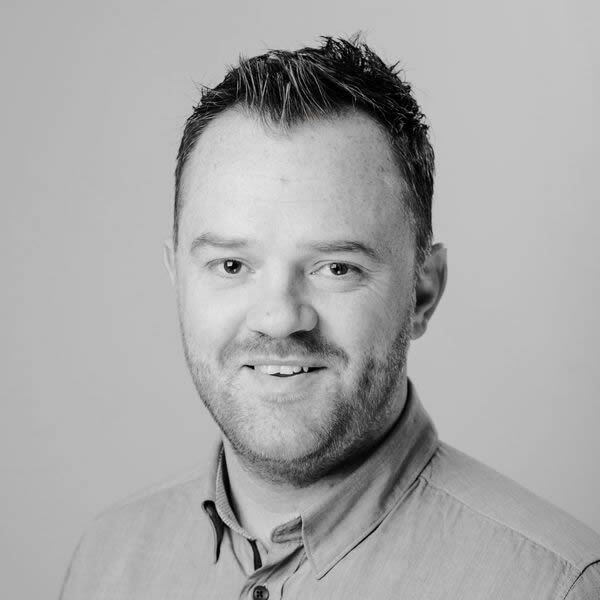 Eoin is a Project Manager with over 18 years’ experience of design and installation in the pharmaceutical sector. His experience includes projects in OSD, fill finish, biotechnology and API manufacturing, for clients such as Medtronic, Gilead Sciences, Eli Lilly, GSK, Pfizer and Sanofi Genzyme. Julie has over 15 years’ experience in Process & Facility design, Maintenance & Engineering Operations Management, Capital Projects and Validation Management within the Pharmaceutical sector. 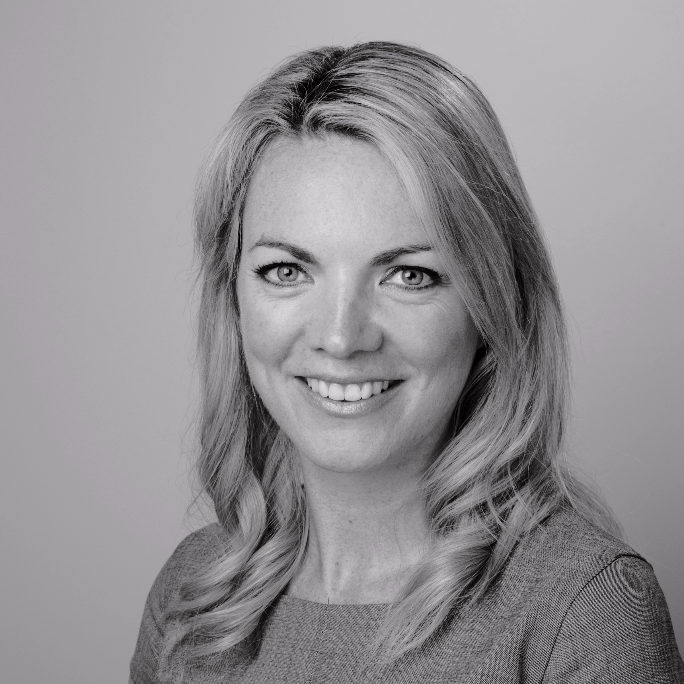 Julie has an excellent track record of complex capital project delivery, and a proven ability to perform successfully in highly pressurised environments, using her strong project management skills. 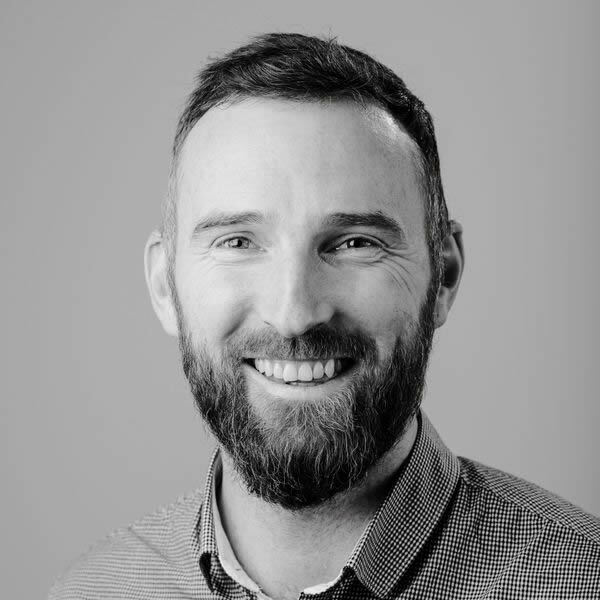 Colm is a Chartered Civil Engineer with over 15 years’ experience in managing projects in the life science, energy, industrial, commercial and residential sectors. 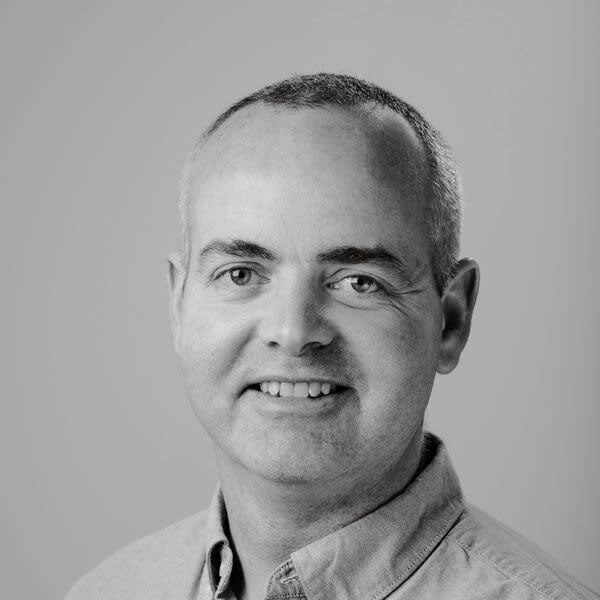 Colm has delivered highly successful projects in which he has managed the design effort and all construction, commissioning and qualification activities. Rónan is a Chartered Chemical Engineer with over 20 years’ experience of project engineering in the pharmaceutical, medical devices and food industries. Rónan has worked on the client and consultant side during the design, installation, commissioning / start-up and operations phases on a range of projects including bio-pharmaceutical, API, secondary manufacturing, equipment cleaning, utilities, waste to-energy and food. Rónan brings strength in process and project engineering to the Tandem team. 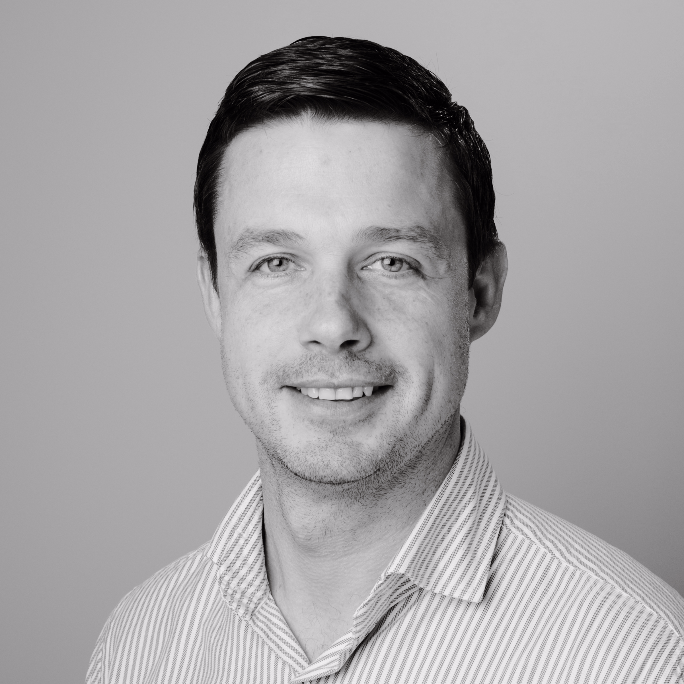 Daniel is a Chartered Engineer, with over 15 years’ experience operating in the Commercial, Pharmaceutical, Medical Device, Industrial, Educational and Health sectors in Ireland, UK and Europe. Daniel has primarily worked in consultancy and site-based roles with a focus on Building Services, HVAC and Utilities Design and Project Management. 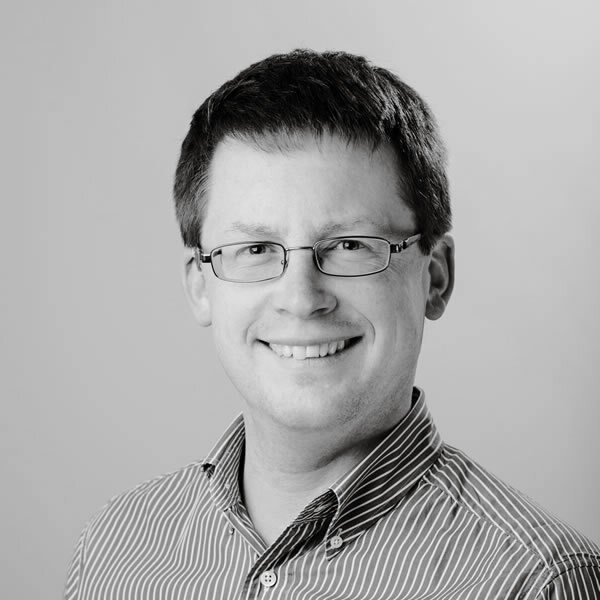 Barry Freyne is a Chartered Chemical Engineer / Project Manager with over 10 years’ experience and a proven track record in delivering quality projects safely, on time, and within budget. Barry is experienced in the pharmaceutical and biotechnology sectors particularly in aseptic filling (vial, syringe), lyophilisation, oral dose, softgel encapsulation, and operations.